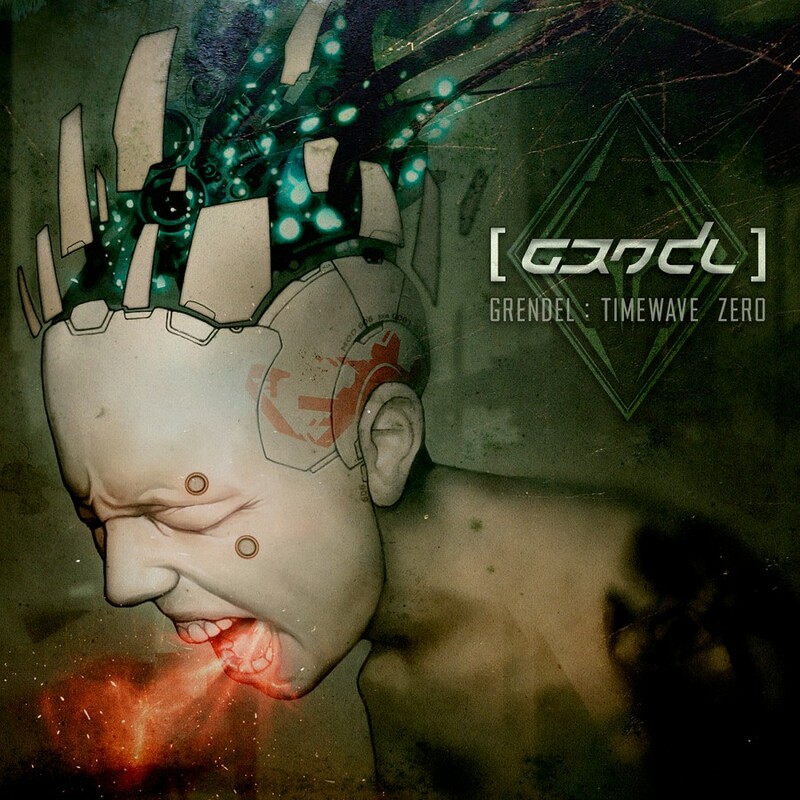 Available digital only through Metropolis, the Limited Edition of Timewave : Zero features 15 additional remixes! 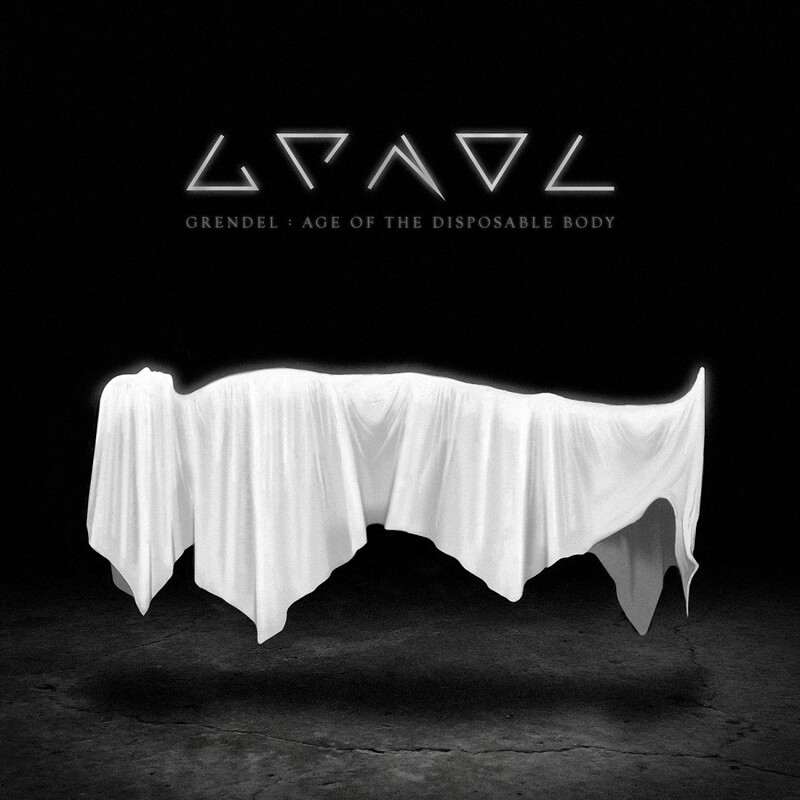 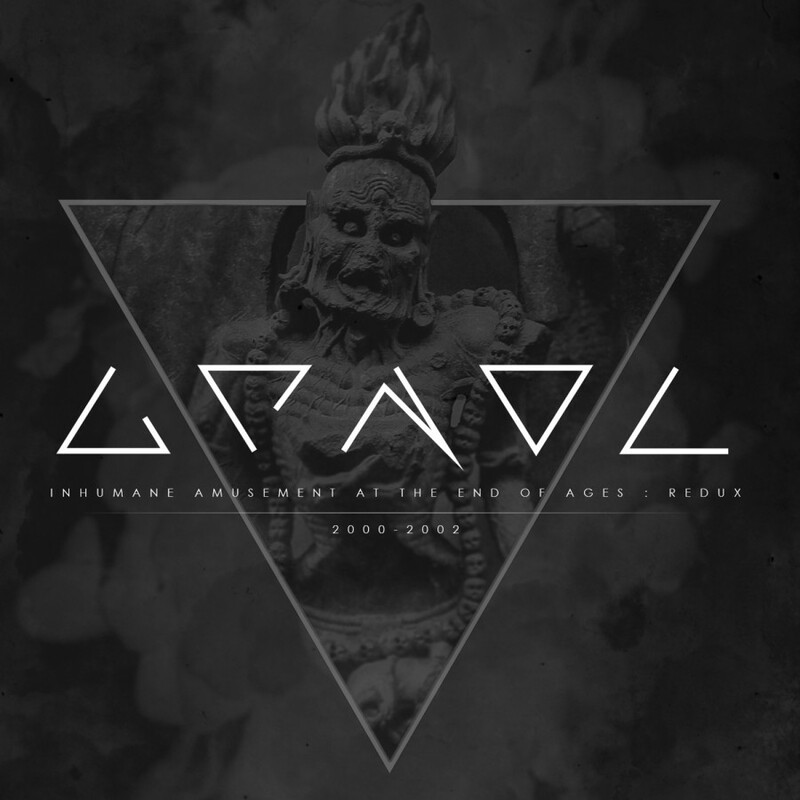 After getting its start under a different name in 1997, Grendel, (named after a character in 'Beowulf') has developed a massive following in the Electro-Industrial scene. 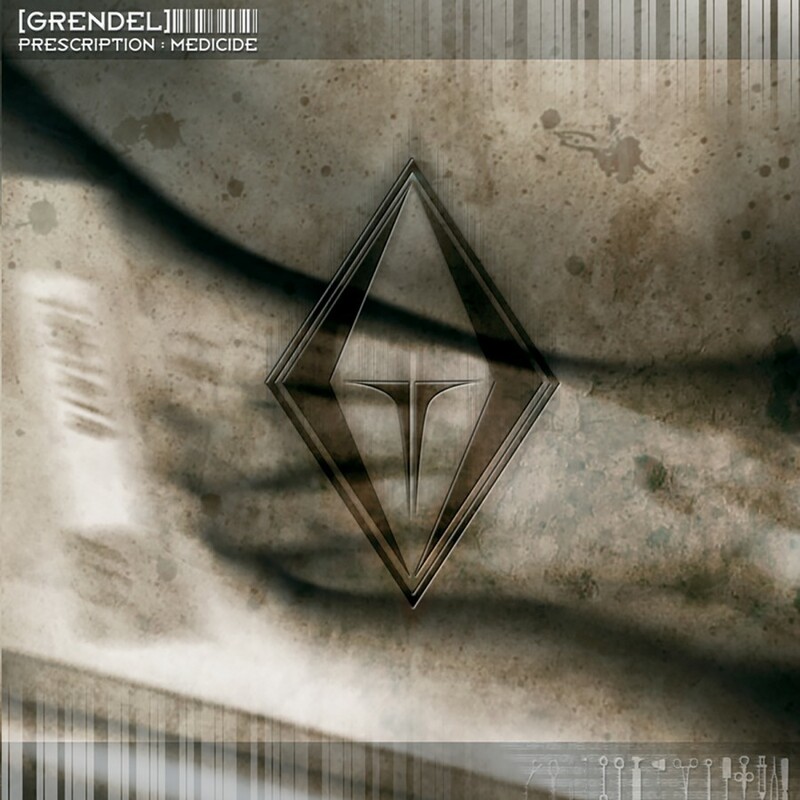 Renowned for the unorthodox and original use of orchestration, obscure samples incorporated with harsh and pounding EBM structures, Grendel, (and its mastermind VLRK) has perfected a unique spin on Aggrotech, and his previous releases, such as 2002's End of Ages EP, 2003's Prescription:Medicide, Soilbleed EP, and 2007's Harsh Generation all stand as scene favorites and still dominate dance floors worldwide. 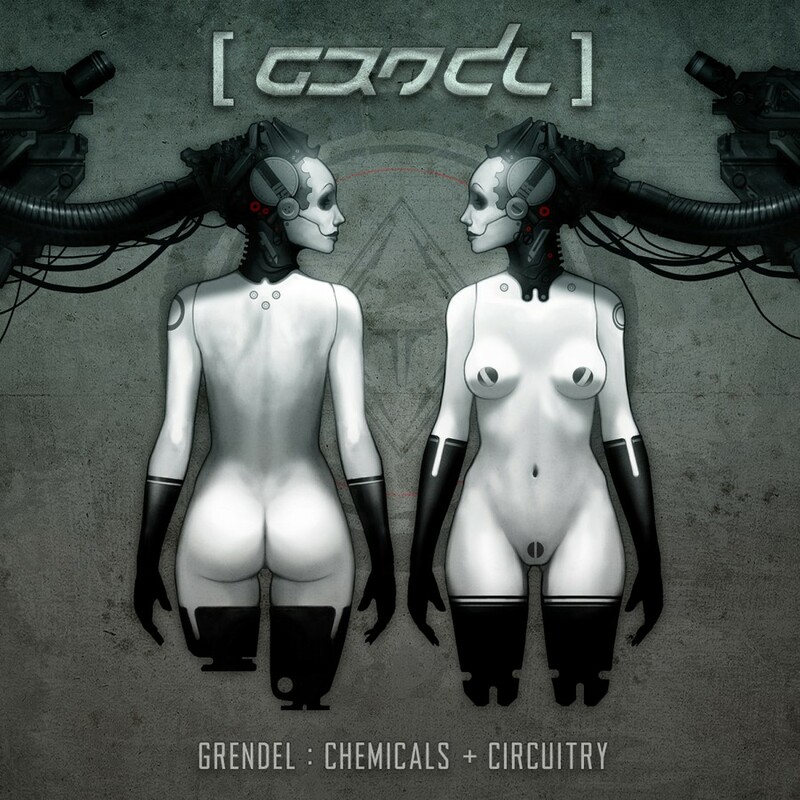 In 2009, the Chemicals + Circuitry EP was written & recorded and was a slight diversion from the band's familiar sound; this EP found Grendel exploring different sounds and styles. 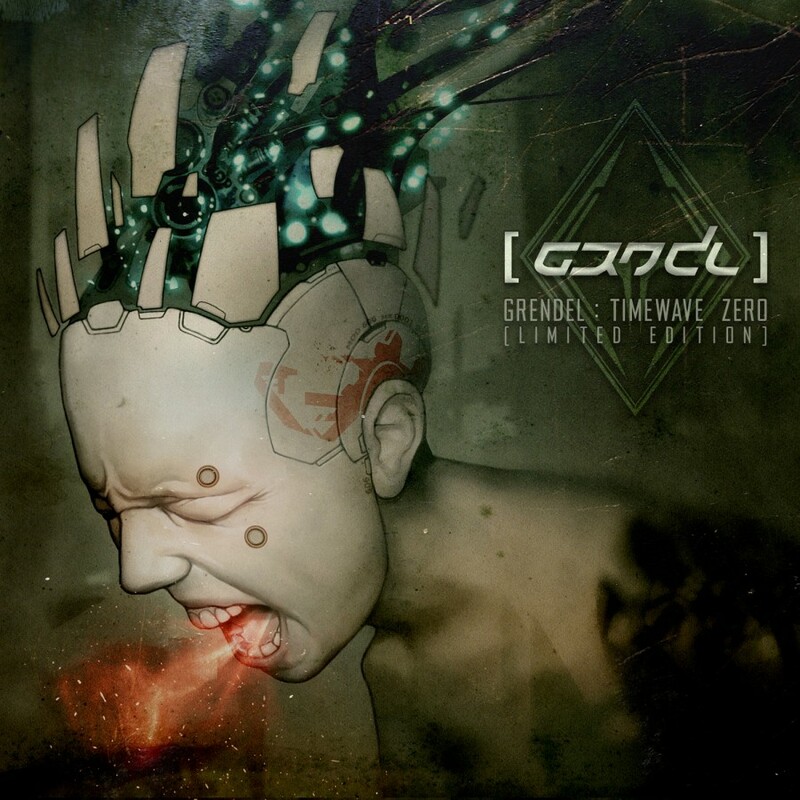 After three long years of silence, Grendel emerges from the studio offering up the all new album Timewave : Zero. 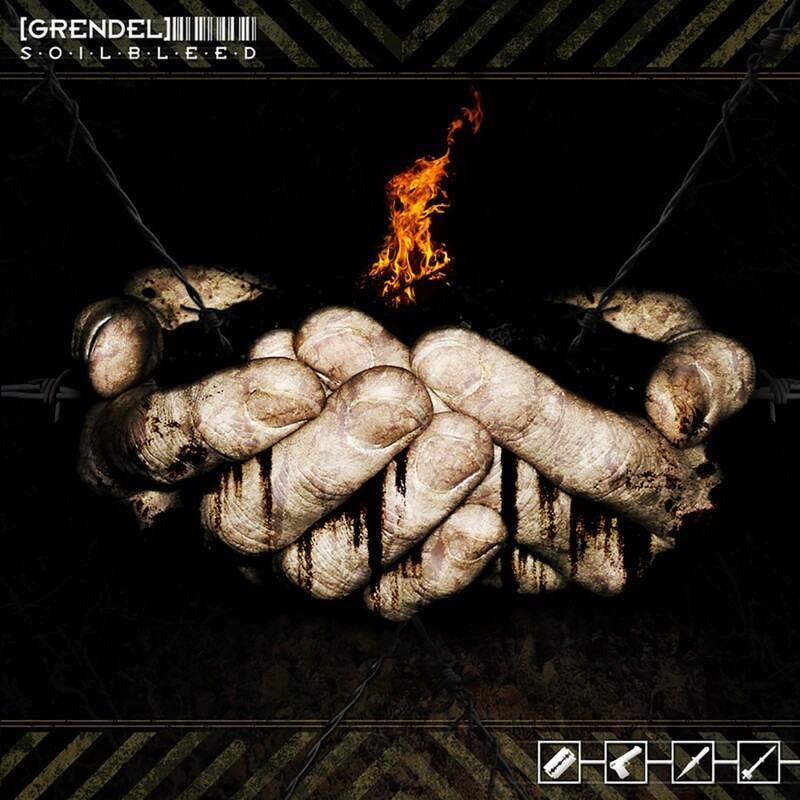 With this new release, Grendel both returns to its signature sound, and pushes aggrotech further into new territories, continuing the bands tradition of delivering cutting edge Harsh EBM! 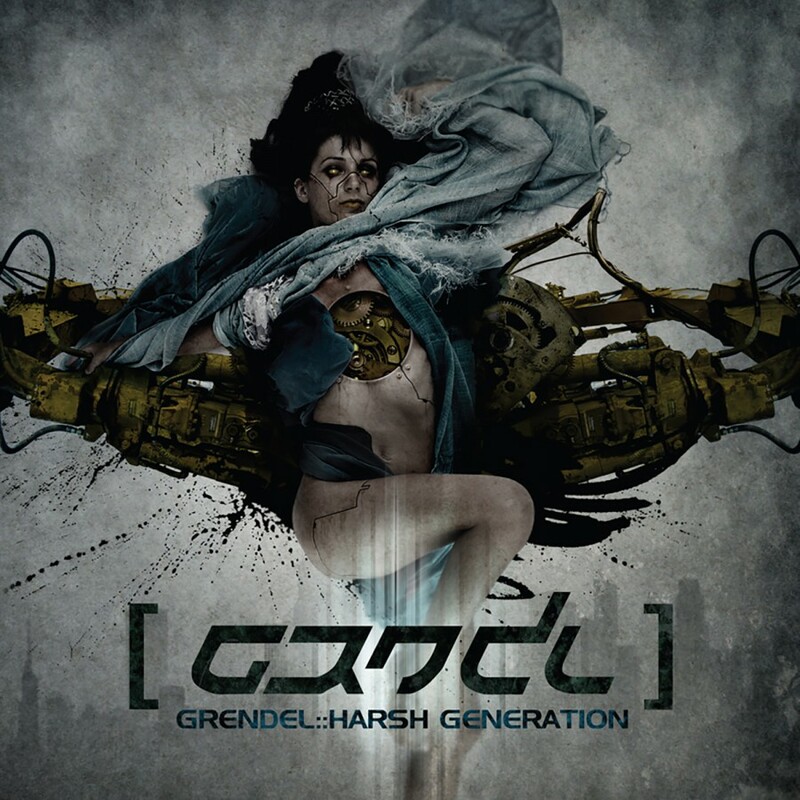 Be part of the harsh generation and live by the bassline.